It's critical to find a high-rated electric or sonic toothbrush, especially if you have braces. Orthodontic bands, brackets and wires can making cleaning the gum line difficult; it's not uncommon develop sore, red gum lines, white spots in the enamel, signs of early decay and gingivitis during the brace-wearing period. In fact, results from a study conducted at Harvard School of Dental Medicine showed that brace-wearers who brushed with a sonic toothbrush over a manual one, significantly reduced levels of plaque, signs of gingivitis and gum redness and bleeding. If you're not manually dexterous, buying a high-range sonic or electric toothbrush can be a frustrating and a waste of money. Purchase an inexpensive model first and try it to make sure you find one comfortable to hold with a brush head that fits your mouth. Bristles and brush heads, which get caught in the armature of the brace, can wear out more quickly for those with braces. Be prepared to invest in the additional cost of replacement heads. Some bristles are stiffer than others. 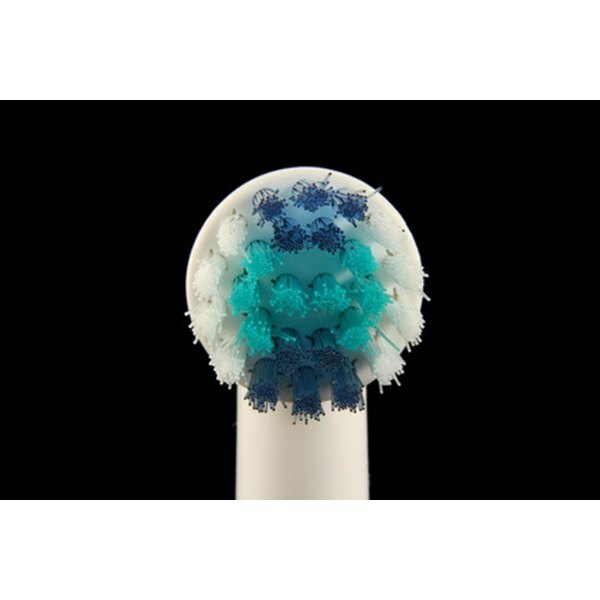 Brushing with a medium bristle brush head can wear down the gum line and may cause sensitivity over time. Look for a soft-bristled sonic or electric toothbrush. Highly recommended Phillips Sonicare sonic toothbrushes can be purchased through Amazon on line, and at retail stores including Kohl's, Bed Bath and Beyond, Walmart and CVS. Less expensive brands like OralB are also available at Amazon and most retail establishments. Because brush heads wear out, buy multiple packs of replacement heads when you buy the sonic toothbrush. The Philips Sonicare toothbrushes ranges in price from $49 up to $250. Before you buy, decide what essential needs you have and evaluate features of each toothbrush. More expensive doesn't necessarily buy more. The best-rated Sonicares were the Philips Sonicare R910 and the Sonicare R732. The R910 was listed on Amazon for $129; the R732 was $102. Philips also carries a Sonicare for kids listed at $49. Philips specifically recommends the Sonicare FlexCare Rechargeable sonic toothbrush HX6910 for brace wearers. The suggested retail price is $144. The manufacturer recommends that you don't force brush bristles between the wires. Also, be prepared to change the brush heads every three months. What Happens When Toothbrushes Are Shared?